, I can't in a million years think imagine eating a mustard sandwich and I love mustard. It is one thing to be frugal and another to carry it too far. How about a plain butter sandwich? A piece of fruit and a piece of cheese is pretty frugal and healthy eating. Some people like cold pizza: take a piece of left over pizza from the night before. why do i need protein at lunch time? You need protein at every meal. I like to buy those Progresso soups with higher protein content. Lentils, Split Pea...soups like that. Sometimes I'll add garbanzo beans or black beans to it for more fiber and protein to feel fuller, longer. The entire meal ends up costing around $2 or so. I buy a bag of lentils for about a buck & that makes several pots of lentil soup, likewise with split peas, although that costs a bit more than the lentils as I add ham. But super simple to make & much cheaper & better than the canned stuff. it reaches a point beyond frugalness and it is just plain silly when you won't wash a dish , use paper plates or spoons and eat un-nutrious meals. a mustard sandwich is one of the worst things you can eat if the goal is to give you energy while i'm on the run, to last me till I get home . we are on the run daily and to make matters worse i am diabetic and have to eat right . peanut butter on something is my go to food with an apple and low carb energy bars . why's a mustard sandwich one of the worst things to eat for energy? because the bread the mustard is on is like lighter fluid to our bodies . it spikes our insulin in even healthy people and burns very quickly leaving us even hungrier . it has no protein either or much fat which holds us over because it is slow to burn . i get enough carbs and in fact more than i should have . i am at pre-diabetic levels down from being diabetic and require no meds , just diet and intense exercise . i run 5 miles every other day and weight lift the days i don't run . have been off all meds for years now with this routine . each meal needs a balance of carbs ,proteins and fats . mustard goes with food . 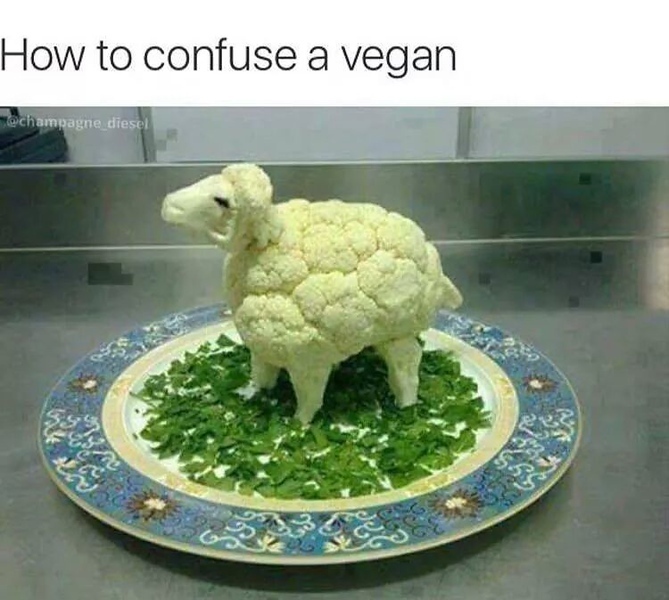 it is not food .